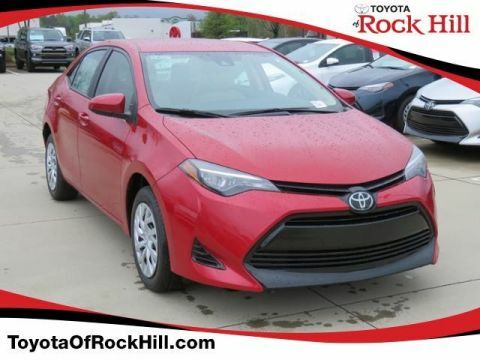 We are excited to offer this 2020 Toyota Corolla. You can finally stop searching... You've found the one you've been looking for. 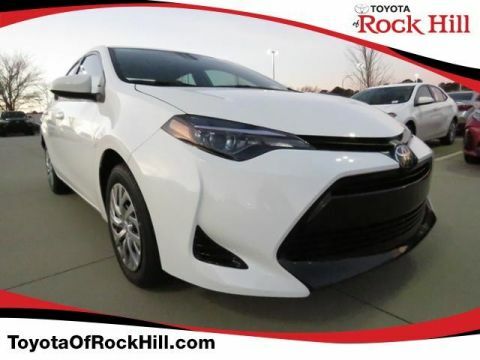 The look is unmistakably Toyota, the smooth contours and cutting-edge technology of this Toyota Corolla LE CVT will definitely turn heads. 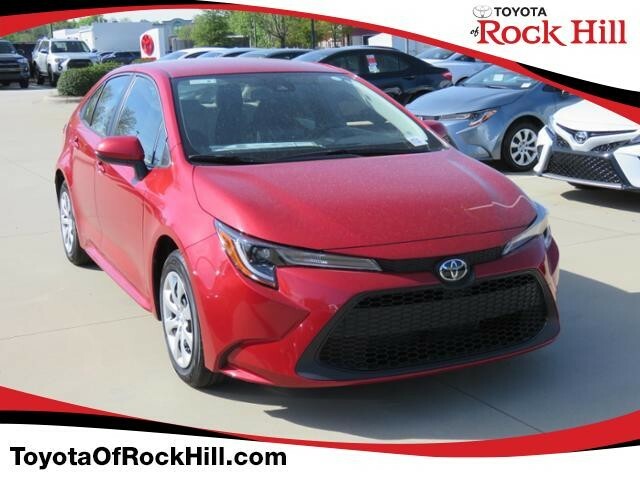 The 2020 Toyota exterior is finished in a breathtaking Barcelona Red Metallic, while being complemented by such a gorgeous FB00 interior. This color combination is stunning and absolutely beautiful! 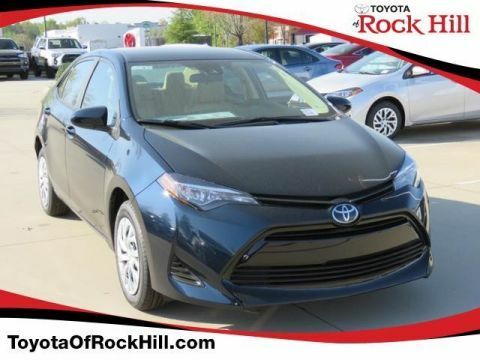 The Toyota Corolla LE CVT will provide you with everything you have always wanted in a car -- Quality, Reliability, and Character.